Austria's HARAKIRI FOR THE SKY will release their new album ”Arson", on February 16th via AOP Records. The band has released a video for "Heroin Waltz", see it below. 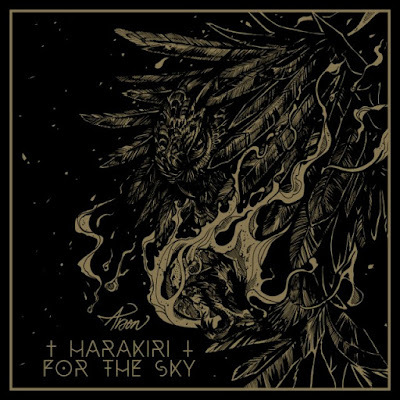 Founded in 2011 in Vienna, Austria, the aim of HARAKIRI FOR THE SKY has always been to create a unique mixture of melancholy and aggression, madness and meaning, wrapped in alternately manic / mellow songs that bridged black metal and atmospheric post-rock. The band was initially begun as a studio project by erstwhile Bifröst member M. S. joined by vocalist / lyricist J. J., and has recently been expanded to a live lineup. 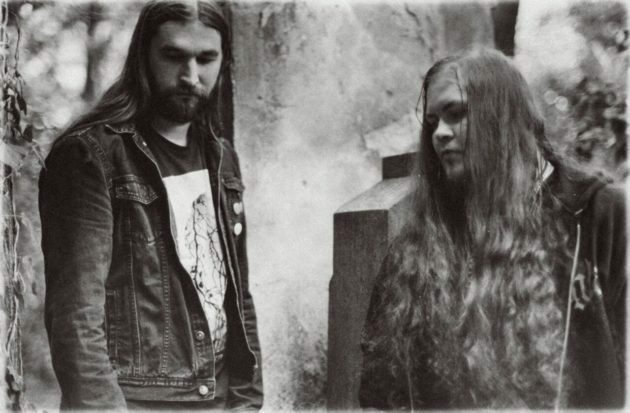 With that lineup secured, HARAKIRI FOR THE SKY then embarked upon successful European tours with the likes of A FOREST OF STARS, ELLENDE, FÄULNIS, DER WEG EINER FREIHEIT and AGRYPNIE among others, encompassing over 25 countries to date. 2016 was a really successful year for HARAKIRI FOR THE SKY. 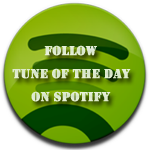 Their 3rd album “III - Trauma” got great acclaim from critics and audiences and a nominee for the “Amadeus Austrian Music Award”. The recording process of the 4th album “Arson” is fi nished. It is the first time with a studio drummer on a record and no one else could fi t better into the line-up than Kerim “Krimh” Lechner who handles the drums behind SEPTICFLESH and played live with BEHEMOTH. 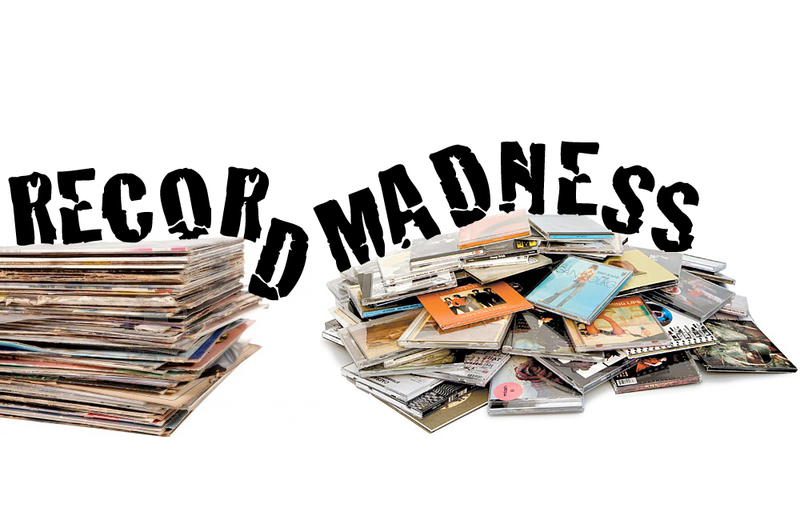 The new album was recorded, mixed and mastered by Daniel Fellner. Upcoming European tour dates for the spring of 2018. 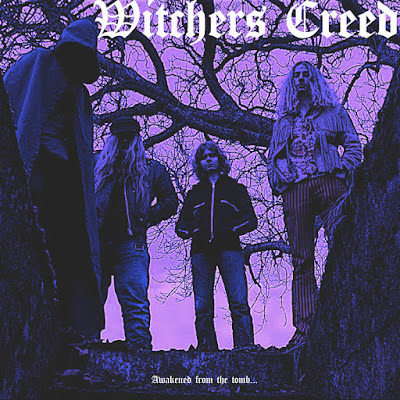 The band will be supporting Dutch dark-rock band DOOL and the three week excursion will take place March 2nd through March 18th, with performances in eight different countries. 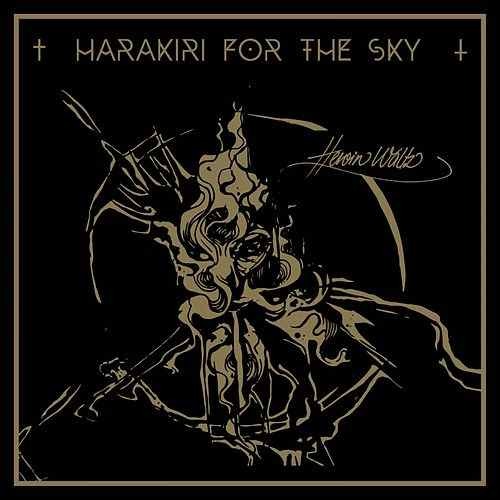 Listen to ”Harakiri For The Sky - Heroin Waltz" on Spotify!